Beautiful Hispanic Family Of Four Sitting Outside On Grass Engaging.. Stock Photo, Picture And Royalty Free Image. Image 45432519. 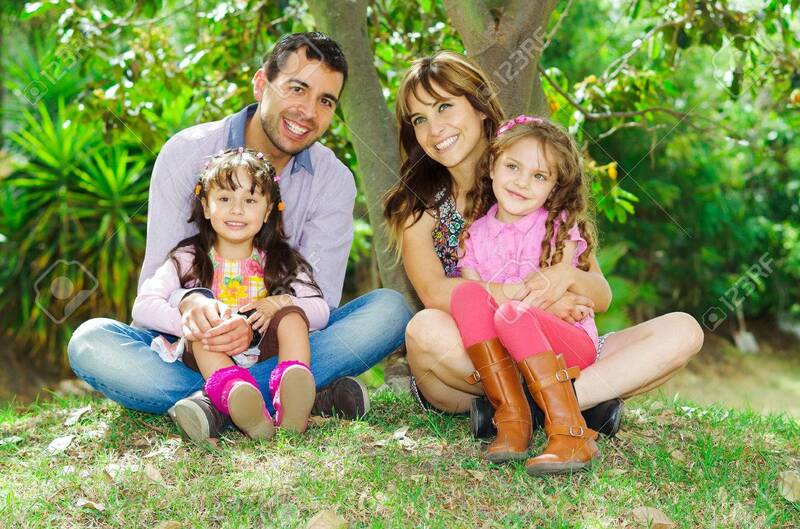 Stock Photo - Beautiful hispanic family of four sitting outside on grass engaging in conversations while posing naturally and happily. Beautiful hispanic family of four sitting outside on grass engaging in conversations while posing naturally and happily.